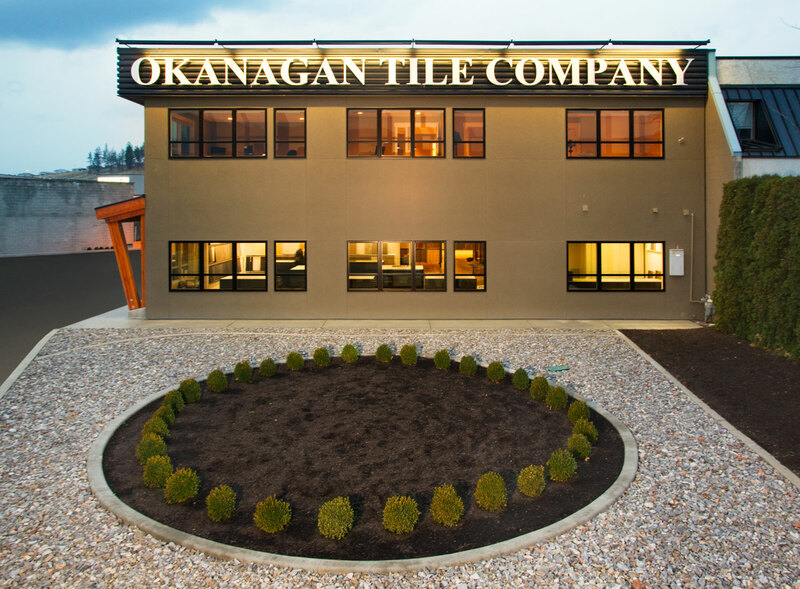 In 2007, we opened Okanagan Tile Company Ltd., so that we could not only offer the finest selection of man-made tile, but also natural stone products, to the Okanagan Valley. 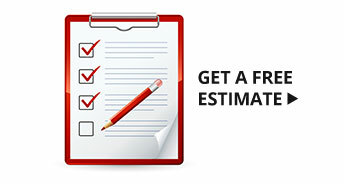 Okanagan Tile’s showroom is open to everyone – homeowners, designers and builders working with budgets of all sizes. Our talented sales team can assist you in choosing the right materials for your project, and turn your designs into reality. Natural stone products – such as travertine, slate, marble, limestone, quartzite, slate, onyx – allow for creativity and innovation. Unique variations in the stone allow for a one-of-a-kind floor that lends itself to any design style. 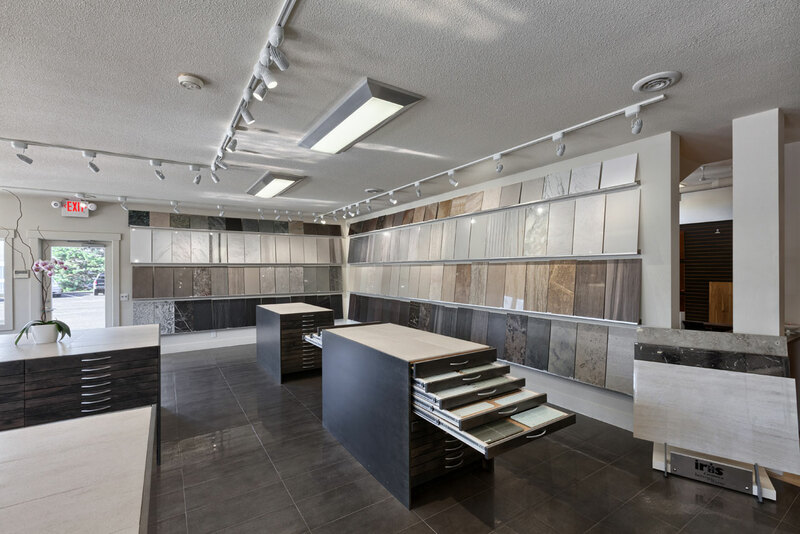 Browse through our showroom displays and explore our sample drawers – tiles of all sizes, mosaics, and trims laid out by colour, style, texture and material. Click here to view a collection of some of our favourite projects, or visit the “We’re Proud of Our Work” section of our website. Natural product - environmentally friendly and visually beautiful. 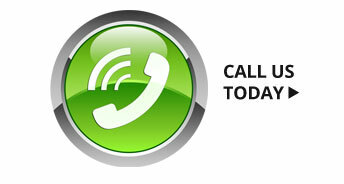 Durability - when properly sealed and maintained, a reliable and durable product for many applications. Naturally scratch and abrasion resistance. Limitless varieties and design options. 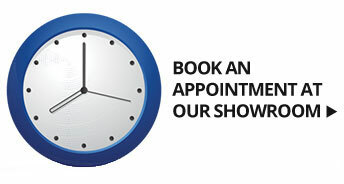 Versatility of applications – walls, floors, backsplashes, bathroom surfaces. Some natural stone products are useable both indoors and out.